A staple in many kitchens, garlic now find itself as a constant crop planted in gardens. 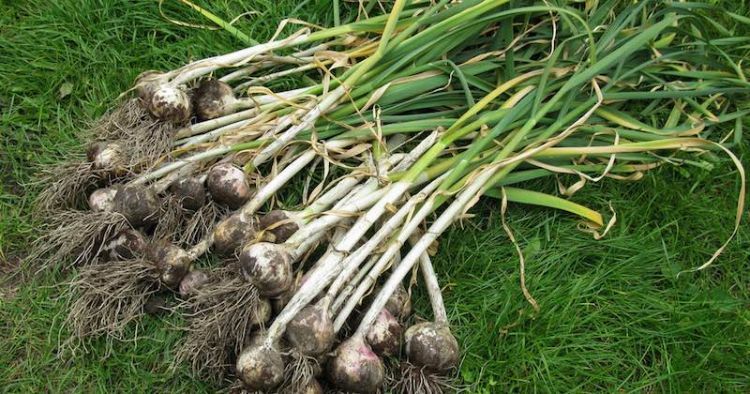 Garlic is incredibly easy to grow and needs little supervision to provide a bountiful harvest. Once people start growing it and realize how easy it is, the herb becomes a standard in their gardening rotation. These five tips will have you growing plenty of your own garlic like a pro in no time. Garlic, like many other vegetables, grows best in loose, fertile soil with plenty of sun. 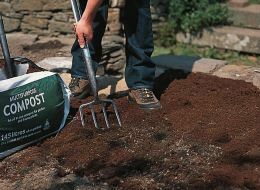 Before planting it's a good idea to work in a generous amount of compost to the soil to add nutrients and organic matter. 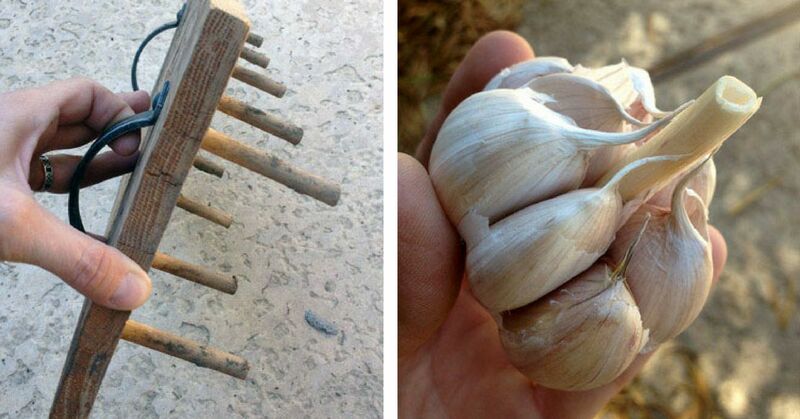 This will allow the garlic roots to grow easily downward in search of moisture and nutrients. The best time to plant garlic, according to the Old Farmer's Almanac, is in the fall. That allows roots to develop in the fall and winter. After the compost has been worked into the garden soil well, it's time to configure plant spacing. Like other garden plants, garlic needs ample room to grow. 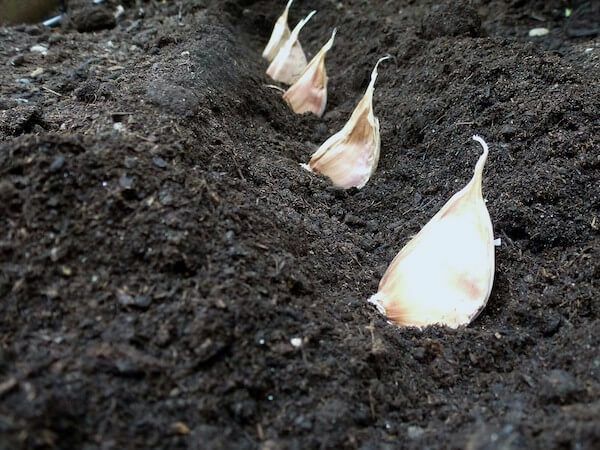 Boundary Garlic Farm recommends garlic should be planted about 2 to 3 inches deep, with 4 to 8 inches between plants. 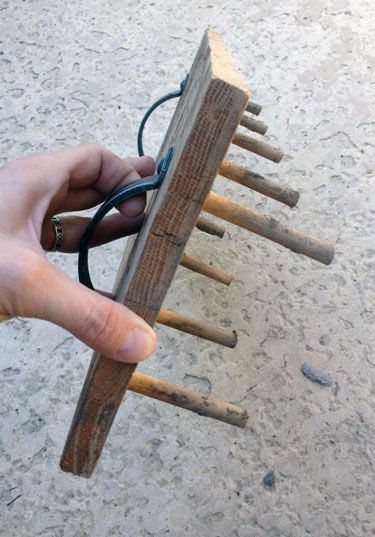 To make this process easier, create a "plantermajigger" from scrap wood and dowels or use a stick to poke holes in the soil. After you form the holes, it's time to plant. Garlic grows from the individual cloves from a bulb, with each clove growing into its own new plant. Purchase seed garlic from a nursery, online retailer or seed catalog as the garlic you can buy in the grocery store has been treated to keep it from sprouting. Before planting, separate the individual cloves from the head, keeping the largest to plant. Place the basal plate down in the hole (make sure the pointy end is up!) and cover with soil. 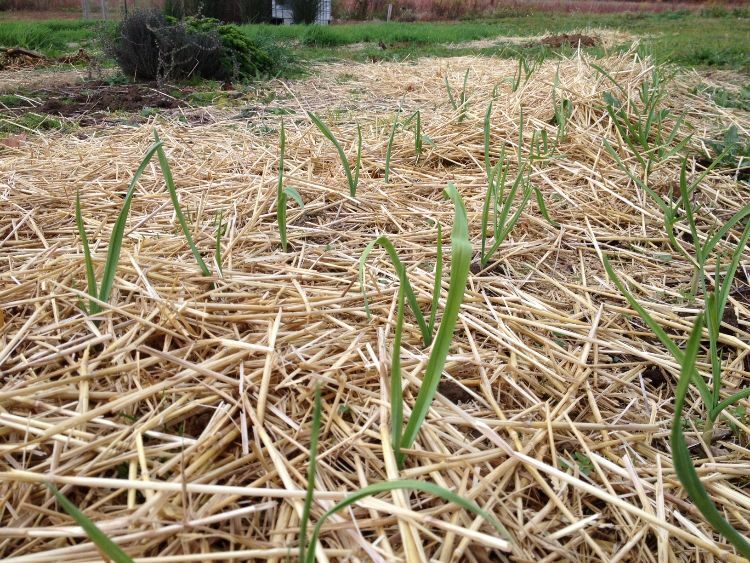 After planting, cover the entire patch with 4 to 6 inches of clean, fresh straw. This will retain water and act as an insulator through the winter. Within a couple of weeks you might see the tops of plants start peeking their way through the straw. Just leave them alone and let them hang out all winter. Shoots will emerge in the spring. In the springtime, you can clear off any straw mulch that hasn't decomposed. Continue watering and apply a light fertilizer as temperatures get warmer. The garlic should be ready to harvest in June or July when plants have five or six green leaves.